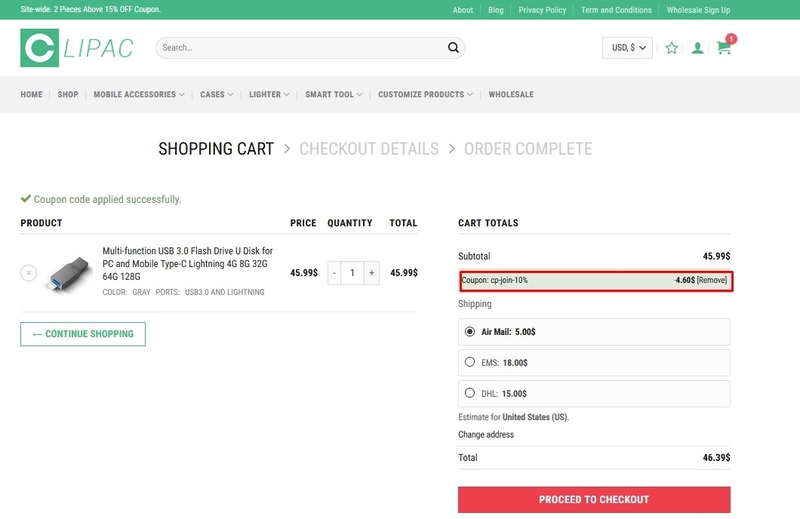 Florence Just place the qualifying items in your shopping cart. Enter the promo code during the checkout process to apply the discount. Some exclusions may apply. John St. I am validating that this deal work as described. Enter code and Get 10% Off Your Order at Clipac. josuedeals0411 I am validating that this deal works as described. 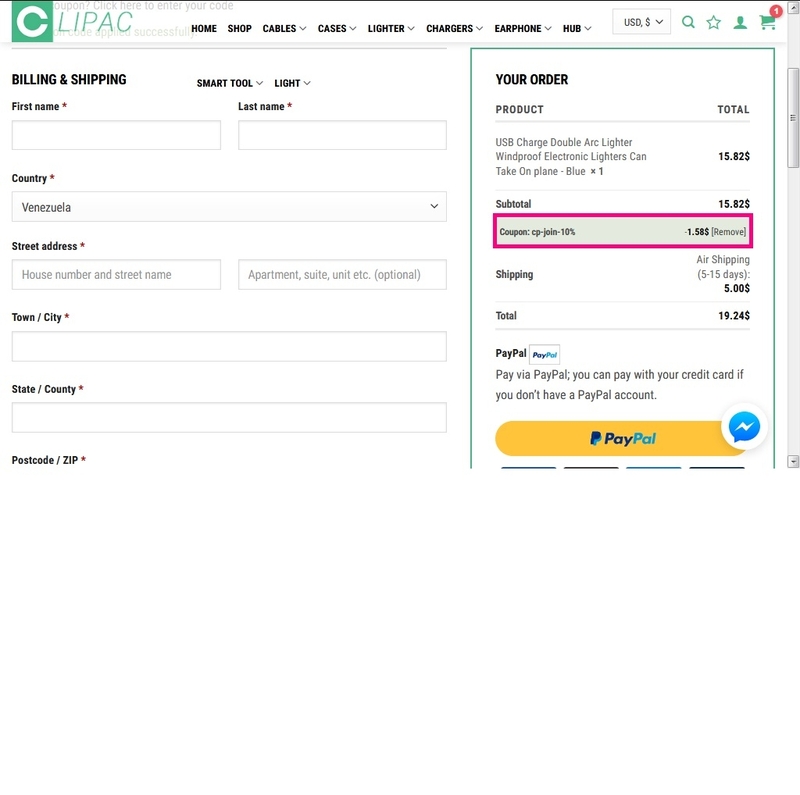 Get 10% Off Your Order at Clipac (Site-Wide). Enter the Promo code During the Checkout Process to Receive this Discount. yanelin Romero I am validating that this deal works as described. To redeem online, Must use Promo code in the promo code box during checkout to receive discount. yanferluis Bermudez Use code CP-JOIN-10% and get 10% Off Your Order at Clipac.